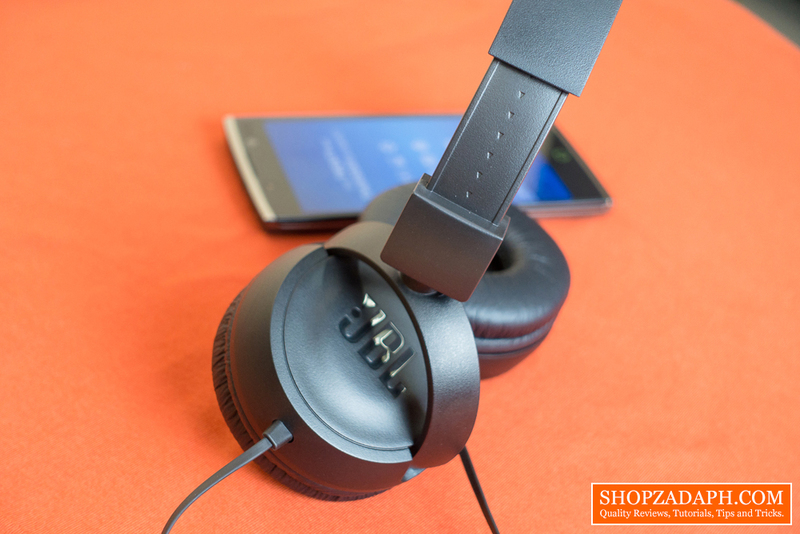 Home / audio / below 800 / reviews / videography / JBL T450 Headphones Review - Bang for the buck headphones! 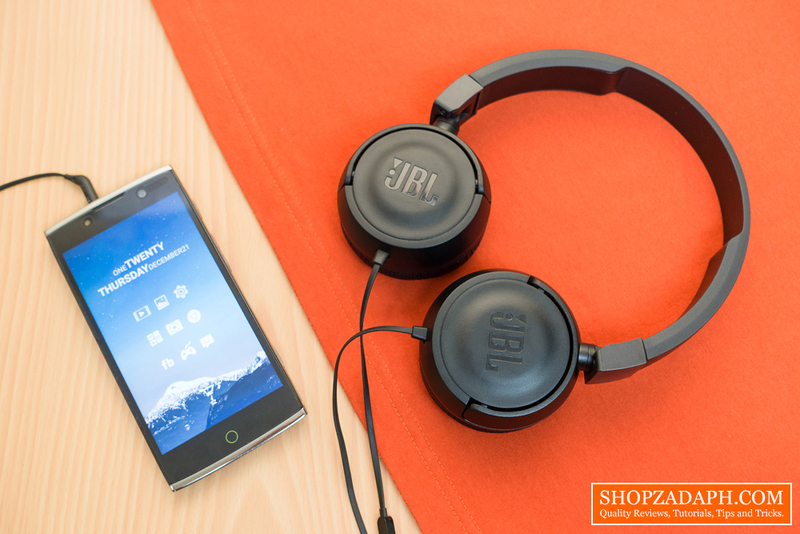 If you're looking for an affordable yet quality sounding headphones, you're in the right place. Today, we're going to discuss how the JBL T450 Headphones become one of the best bang for the buck headphones out there! When I said one of the best bang for the buck headphones, I'm not kidding. 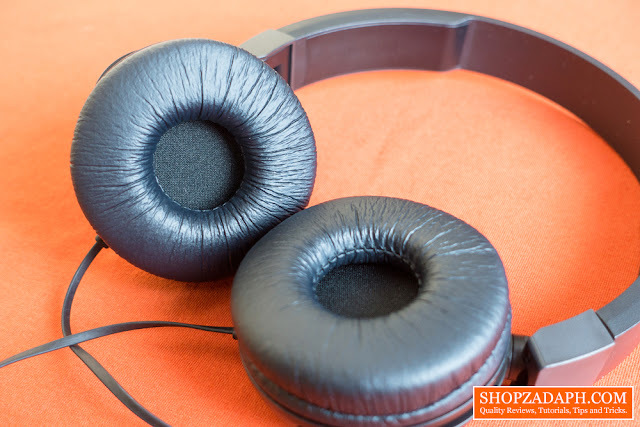 It garnered a lot of positive user feedback from Lazada where I got these headphones for just 599 pesos during the last Online Revolution flash sale. 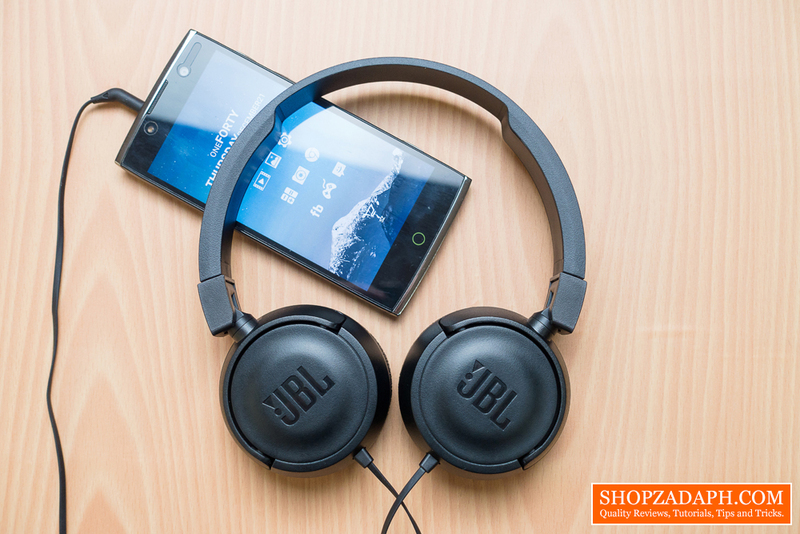 And even now that it's already 749 pesos I still think this headphone is a good value for money. 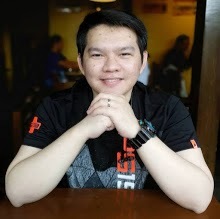 It's not perfect though, read more to find out why. 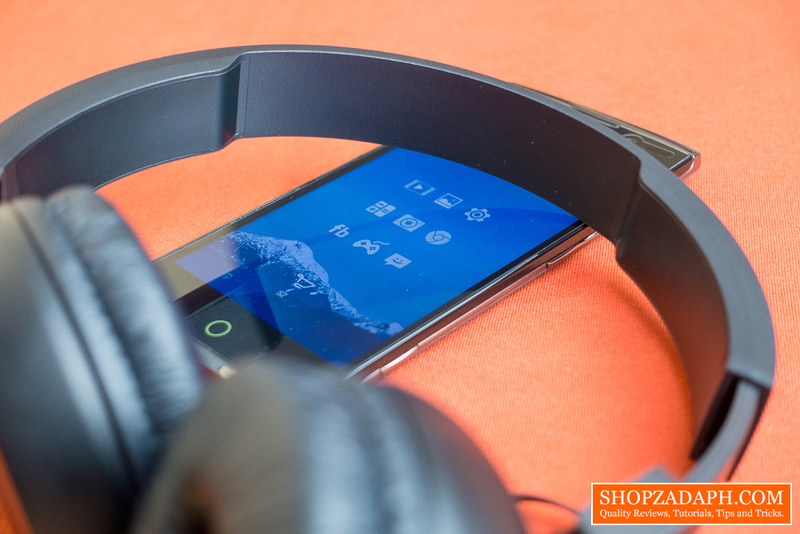 The overall construction of the headphones is made of plastic, the earcups, the adjustable band, the joints and swivel points are all made of plastic. But I understand the reason behind this, they did this to cut the weight and aim for lightweight and portability which is great if you think about it; more on that later. The adjustable band as I've mentioned is made of plastic but it has these little notches so you can feel the adjustment as you fit it on your head. The headband doesn't have a padding on it which is a little bit disappointing but to be honest, when I tried this headphone, I didn't felt any discomfort when it comes to the headband as the headphone is very light that it actually doesn't put any tension on top of my head. You can stretch the band a little bit but I wouldn't recommend over stretching it as I feel like it's not that flexible and might break when overstretched. I'm not sure if there's actually a flexible metal band inside it but I won't risk it. The earcups look and feel comfortable but the leather padding on it is so thin that I feel like it's going to peel easily over time so there's that. These are on-ear headphones so it sits on top of your ears and when it comes to comfort, it actually, surprisingly, does a pretty good job. Since the design has the lightweight and portability in mind it also adds up to the comfortability aspect of the headphones as well. My only issue with this and I guess it also applies to all similar on-ear type of headphones is that it heats up my ears after a long period of usage. 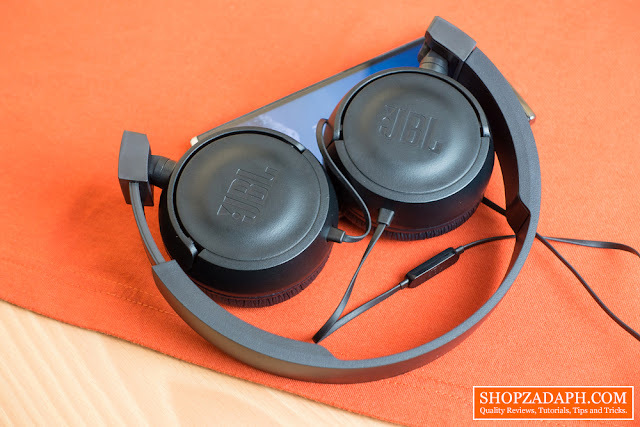 with all that being said about the design and construction of the JBL T450 Headphones, I think they did a pretty good job of making it lightweight and portable and at the same time making it comfortable as well. 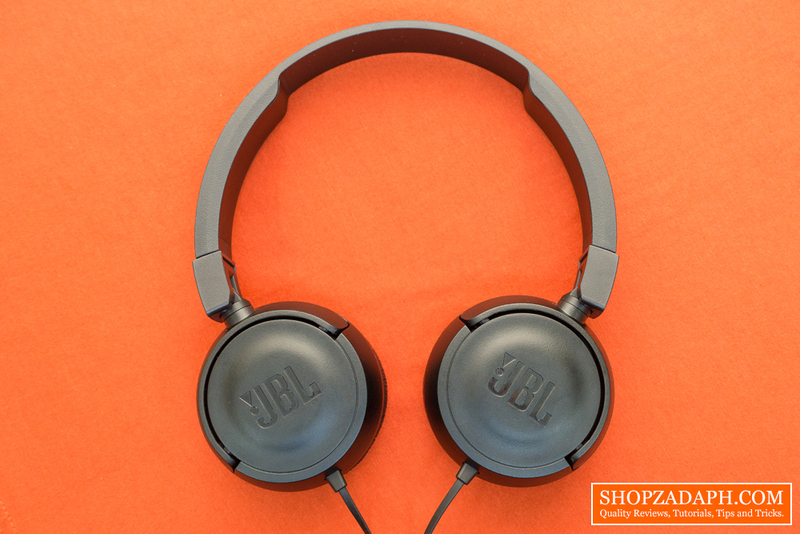 The JBL T450 Headphones features a foldable design that makes it more portable aside from being lightweight itself. I wish they included a pouch to go along with this portable feature but hey, I'm not complaining at this price point. 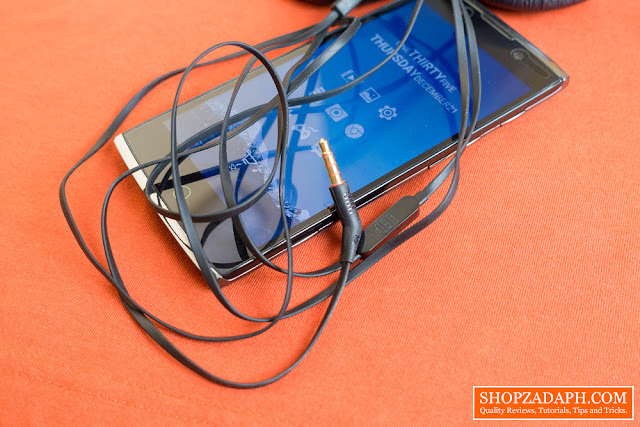 It also features this "Tangle Free" cable design that I personally like, I hate spending a lot of time untangling cables before I can even start listening to music. I wish the cables are a little bit thicker though. We also have this in-line 1-button remote control with a microphone so you can answer calls, play and pause music, right from your headphones. The sound quality of the microphone is pretty decent as well, I tried it on both an actual cellular call and on facebook call as well. And if you're into google assistant using your android phone, you can activate it by long pressing the button. Now, let's dive into the most important part of the review, the sound quality. 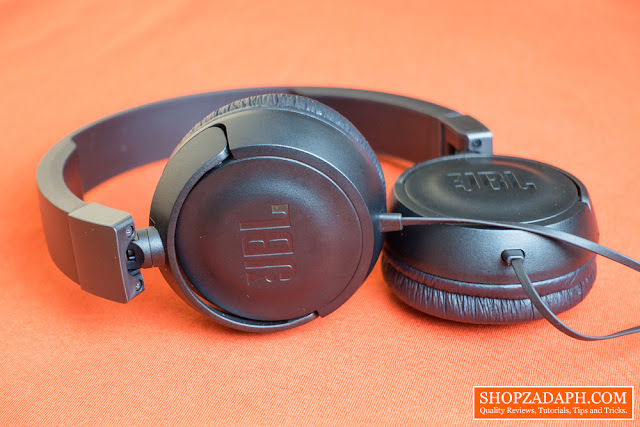 All I can say is that the JBL T450 Headphones simply crushes it when it comes to sound quality at this price point. I've used a much expensive Audio-Technica headphones before and these headphones are on par if not better when it comes to sound quality. The mids, highs, and lows are very clear and you can clearly distinguish between vocals and different instruments. It's a joy to listen to music with these and it helps me a lot as well when monitoring audio while editing my videos. It also packs a decent amount of bass, it's not going to blow you off the roof with regards to bass but it's definitely not lacking in that aspect. I would definitely recommend this and it will remain my main headphones for now. 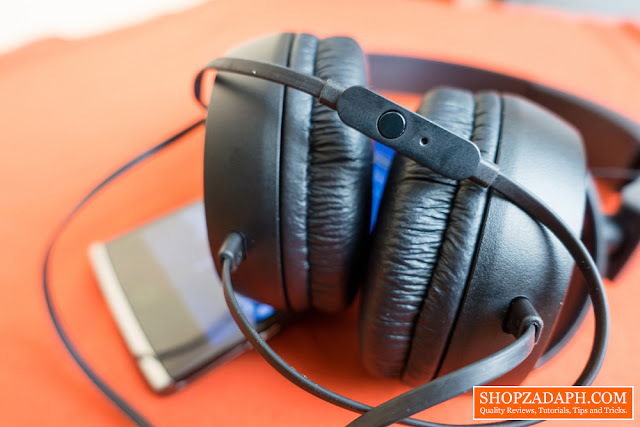 The amazing sound quality more than makes up for its subpar build quality and I still think this is one of the best bang for the back headphones out there. Take note that the price listed on the official JBL website is at Php 1699 but you can get it from Lazada for just Php 749 and that's a good deal right there. I hope you guys enjoyed this quick review and see you next time! Don't forget to subscribe to my YouTube channel for more information about the products I feature on this blog.